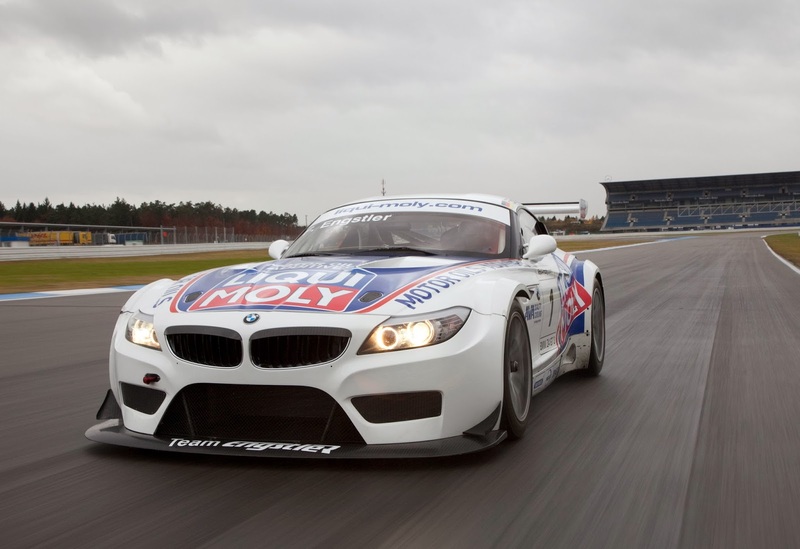 For over 50 years, Liqui Moly has been producing a wide range of high quality engine lubricants and additives. With dozens of different oil formulations, they have an engine oil that meets almost every manufacturer’s oil specification you can imagine. Additionally, Liqui Moly is often one of the first companies to receive approval when a new oil specification is introduced. 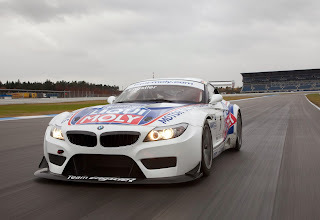 With distribution in over 100 countries worldwide, a strong involvement in professional racing, TUV certification and a goal to provide the highest quality possible, Liqui Moly is a smart choice for anyone interested in keeping their automobile operating at it peak.